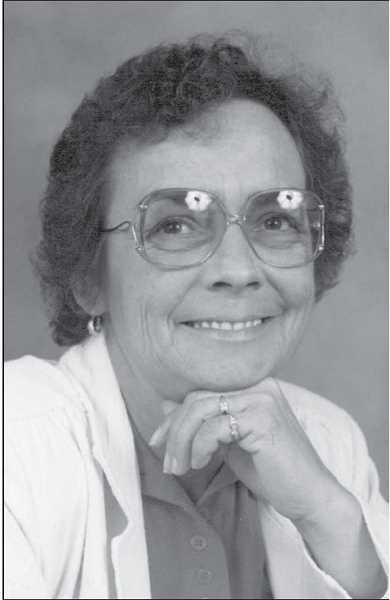 05/12/1941 - 11/14/2018Eula grew up in the Woodburn area, attended St. Luke's School, and worked for Roselawn Seed/Pure Seed/ Turfseed for 47 years. She was the family genealogist and loved to travel. She lived in Hubbard for the last 25 years. She was preceded in death by her 2 sons Robert and Ruben, and husband Robert Raymond. She leaves behind 3 daughters - Teresa Fuentes, Alicia Sabo (Marty), Delia Herrera and 2 sisters Lucy DeLaCruz and Joan Frias, and her brother Ted Krebs, and many grandchildren.